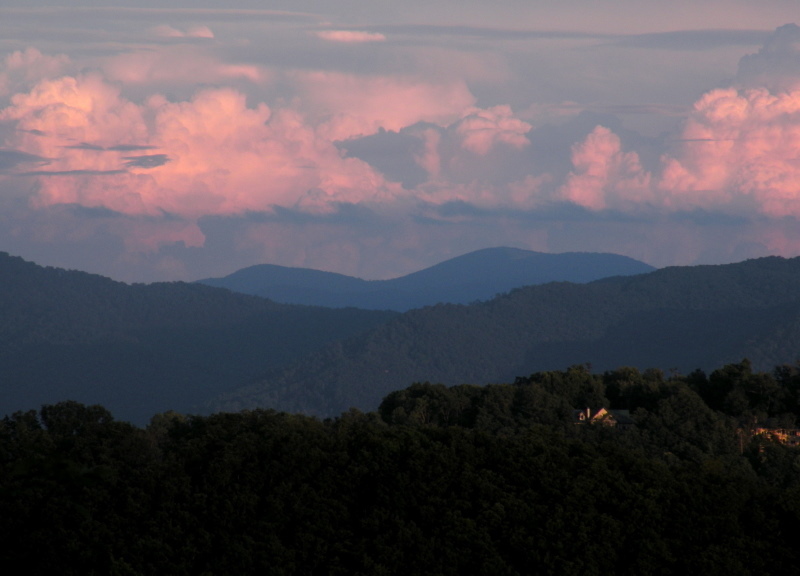 Sunset Ridge offers affordable downtown condos in a great location here in Asheville NC. Asheville area condos and townhomes are always popuar with Asheville area second home buyers. Call Green Mountain Realty at 828.215.9064 for condos, homes, land and real estate here in the Asheville area. One of Asheville's best kept secrets, Sunset Ridge offers million dollar mountain views and is two minutes to the heart of downtown. Excellent opportunity for small footprint living or affordable second home. Open living area with wall of windows to enjoy the views. Established condo community with secured access lobby with covered entry, elevator, outdoor pool, laundry facilities. Low monthly dues cover water and sewer charges. One assigned parking space plus guest parking. No pets/no rentals. I have a question about the property at 647 Town Mountain Road Asheville NC 28804 (#3484763). I would like to schedule a visit for the property at 647 Town Mountain Road Asheville NC 28804 (#3484763).